In celebration of the 20th anniversary of the LEGO ® Star WarsTM product line, the LEGO Group just broke the GUINNESS WORLD RECORDSTM title for largest display of LEGO® Star Wars™ minifigures! Yesterday, at Star Wars Celebration in Chicago, the LEGO Group Senior Director of Brand Relations, Michael McNally was presented the certificate of achievement by GUINNESS WORLD RECORDS Adjudicator, Christina Flounders Conlon. Composed of 36,440 LEGO stormtrooper minifigures and assembled in the shape of the iconic stormtrooper helmet, the 20 feet tall by 20 feet wide model took 12 people 38 hours to create and install. Yesterday, the LEGO Group marked 20 years of LEGO® Star Wars™ by achieving a GUINNESS WORLD RECORDS title for largest display of LEGO® Star Wars™ minifigures, kicking off a weekend-long experience at Star Wars Celebration. 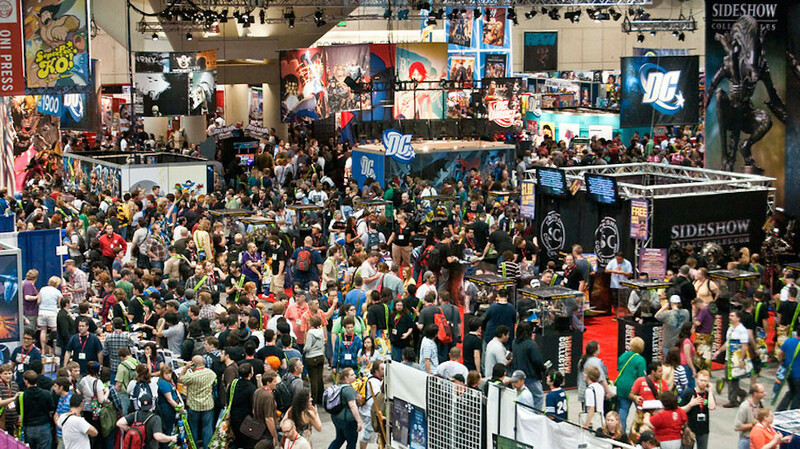 Two decades worth of products, content and collaboration between two of the world’s most beloved brands will be showcased at booth #1616 at McCormick Place in downtown Chicago, giving fans of all ages the chance to relive their fandom and build excitement for what’s to come this Fall. The LEGO stormtrooper minifigures used in the model are the same stormtrooper minifigures that are in our new 20th anniversary commemorative building set, the LEGO Star Wars Imperial Dropship (available now).